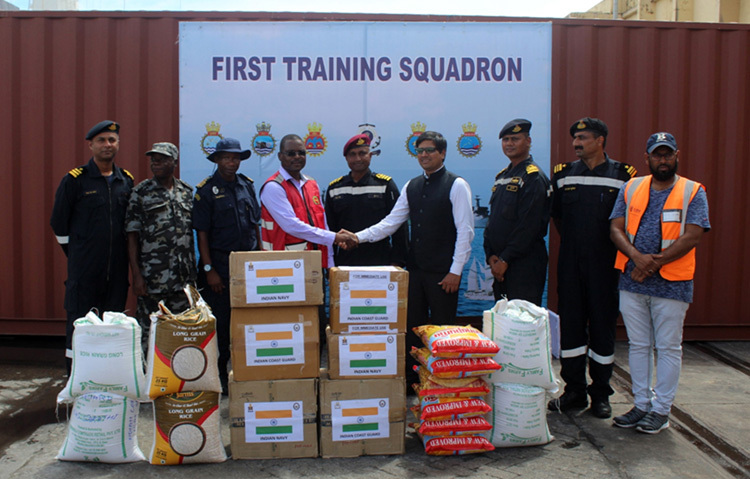 The ships of First Training Squadron of Indian Navy (Sujata, Sarathi and Shardul) operating in the Southern Indian Ocean were diverted to Port Beira, Mozambique based on request received from the Government of Mozambique to provide Humanitarian Assistance and Disaster Relief (HADR) to the local population post the devastation caused by cyclone 'IDAI' which struck the coast of Mozambique on 15 Mar 19. 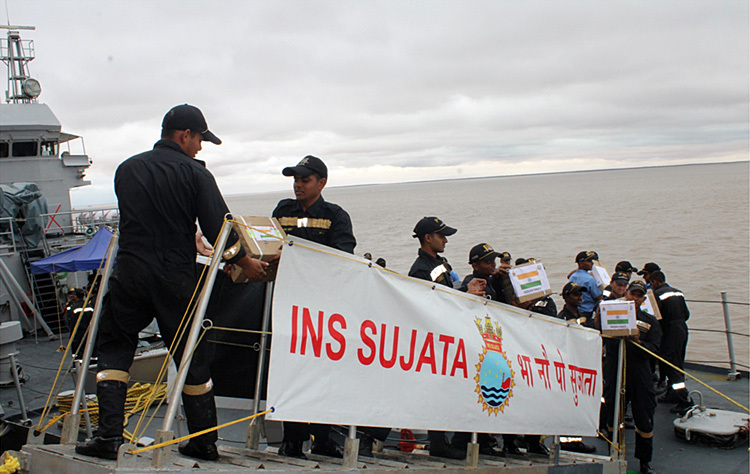 INS Sujata along with ICGS Sarathi arrived at Port Beira morning of 18 Mar 19 whilst INS Shardul arrived on 19 Mar 19 and are providing necessary support to the local administration. Upon arrival at the port, the IN ships shifted from anchorage and berthed alongside taking advantage of the tide and commenced liaison work with local authorities immediately. Cyclone 'IDAI' made landfall at Beira, Mozambique in early hours of 15 Mar 19 causing widespread damage and loss of human life in the Central and Northern provinces of the country. Preliminary inputs indicate that city of Beira faced the maximum devastation with large scale damage to infrastructure. There are also reports of about 5000 personnel marooned at Buzi near Port Beira requiring immediate evacuation. The safe evacuation of the affected personnel by IN ships is being coordinated in consultation with local authorities. 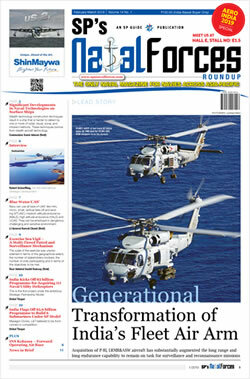 The disembarkation of HADR stores including food, medicines and clothing to the Mozambique Defence authorities has been completed. Arrangements are in progress to disembark potable water. 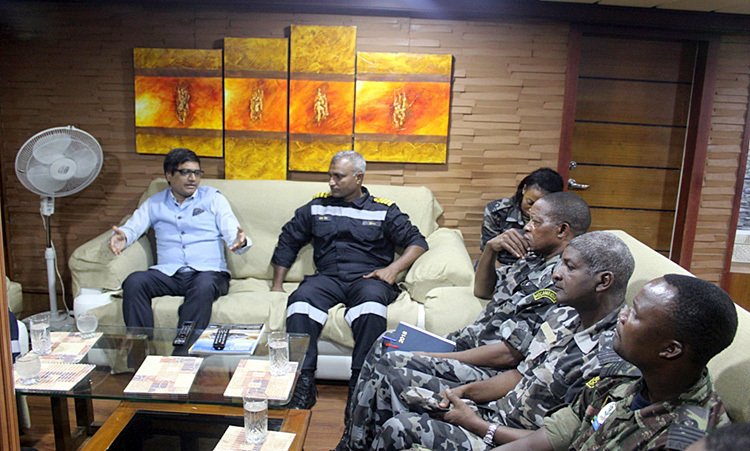 The Hon'ble Defence Minister of Mozambique visited IN ships to oversee the relief efforts. 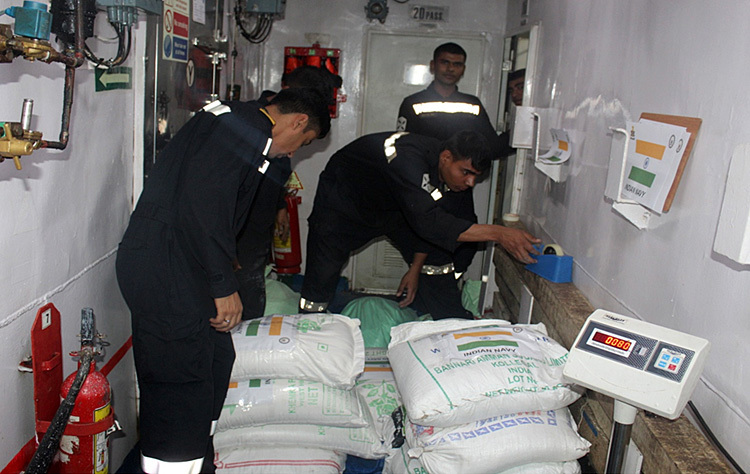 The Senior Officer of First Training Squadron, Capt Varun Singh, NM embarked onboard IN Ship Sujata has indicated to the Mozambique Navy that no effort would be spared by the IN ships in providing HADR/ SAR effort. The helicopter from IN Ship Shardul is operating from the local airport for reccee and SAR. 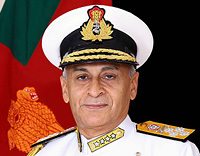 The boats, Landing Craft Assault and Gemini rubberised craft with divers would be used to render assistance for evacuation of marooned personnel. The IN ships are likely to setup medical camps and provide food, water, blankets and other necessary relief items, as required by the local authorities. 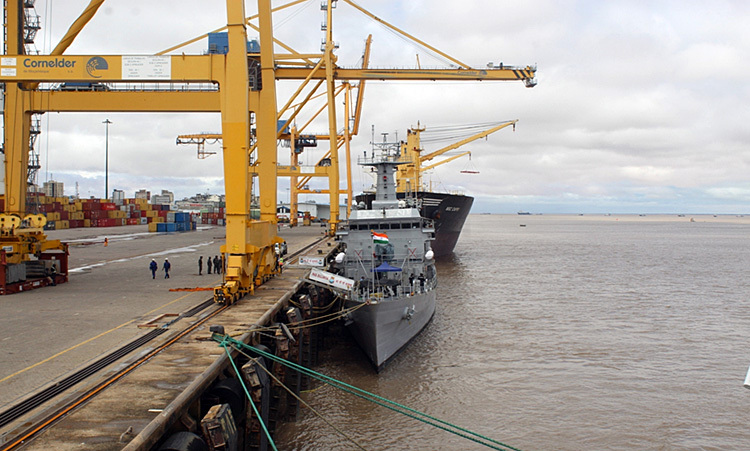 The situation is being monitored closely and the Indian Navy is prepared to render all necessary assistance to the local population in Mozambique.